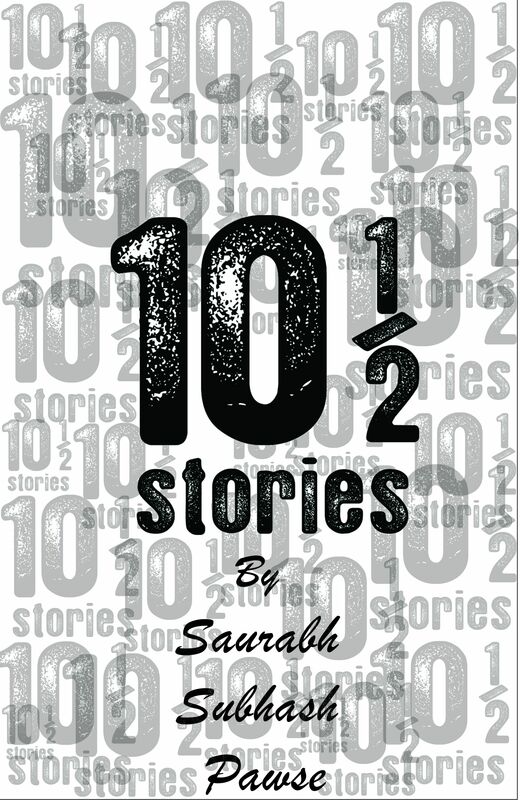 As the name suggests Ten and Half Stories, this book has ten stories and a half story. The title and the cover will grab attention of a prospective reader, not to mention the stories as well. Overall the content of the book is good, not to forget the vocab used, some readers might have a tough time reading as one might have to carry a dictionary for a few words. The authors style is way too analytical and he doesn’t spare the readers by the way he reaches to conclusions. The author explains everything in details and doesn’t leave a scope for the readers to use their intellect. Some Stories like “The Adolescent”, “The Scarlet Letter”, “The Conman” are some decent stories lined up along with “The Idiosyncrasy” while “If Looks could kill” is a story where in the author Meticulously defines the looks of a lady but ends in a drastic hilarious anecdote. Here readers might expect something to take with me reading the last Story but was left clueless when i turned the last page. The book has its high and low’s where in one must be prepared as in what next the author has in store.